Find your future coworking space here! 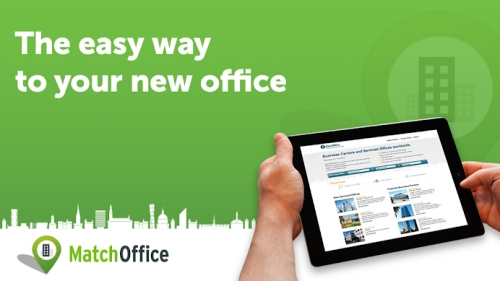 Rent office spaces in coworkings all over the UK! Business centers are a perfect office solution both for big and small companies that value flexibility and professional services.